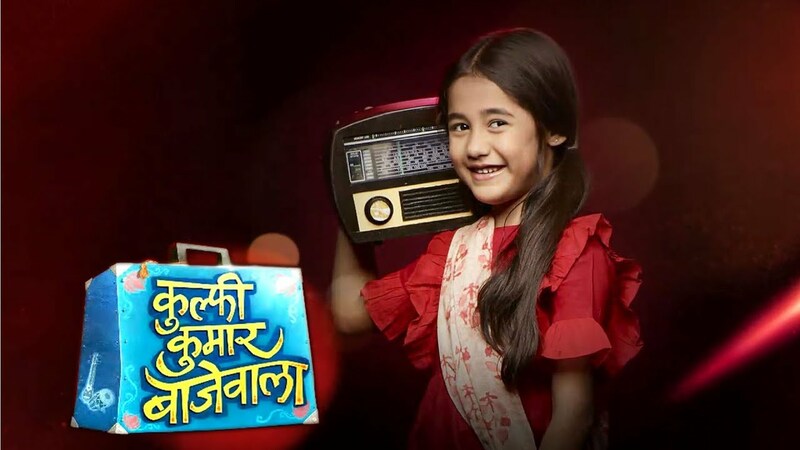 In the latest written update of Kulfi Kumar Bajewala 30th October 2018, Amyrah is shocked after learning the reality. Today’s episode begins with Gunjan said that Kulfi is the daughter of Sikander. Amyrah hears this and she shouts in shock. She can not understand the situation that she said about the Kulfi is true or not. When Sikander and others listen to the voice of Amyrah when she shouts everyone rushes to her and asks that what’s happens. Sikander asks to her that what wrong’s why are you shouting. Amyrah keeps saying no and said that Gunjan aunty, Amyrah in shock gets restless. After this Kulfi comes in front of others wearing the uniform. Kulfi walks to her smiling and said that oh you got scared to seeing the aunty in dark. Everyone gets diverted to seeing the Kulfi in the uniform. Kulfi says me and Amyrah thought of twining in uniform and she clicks the pictures just like Lovely mam and Amyrah do. Mohender said okay, then everyone come let’s click the picture. Sikander starts cheering Amyrah. Everyone is happy to see this. Amyrah was is in deep thinking she things that why must have aunty said that and tries to convince herself. Mohender says to take Gunjan at her room. Amyrah will feel easy a little bit. Everyone checks the picture that is clicked by Mohender, Amyrah still lost. Kulfi holds the hand of Amyrah but she leaves it. Tevar said that now a picture of Sikander and Kulfi’s were clicked. Lovely asks that why just them even Amyrah will be the part of it. Tevar said okay for this, he says that he does not have any problem regarding this. Amyrah hugs to the Sikander and she starts crying. She was thinking that how can Kulfi be his daughter. She talks to herself that she is only one child of Sikander. He calms her down and says that to look at Kulfi is looking too good in uniform. Kulfi looks at Sikander and said, Baba. All get shocked to listen to this. Precap: Amyrah rushes to Sikander crying and hugs him and said will Precap: Amyrah rushes to Sikander crying and hugs him and said will you leave Me and go away. Sikander said what’s wrong with you.